The HATIGPS GL300 is a masterful balance of size, weight, battery life, and GPS performance. Despite being smaller than a credit card and weighing in around a mere 2 ounces, the HATIGPS is a reliable tracker able to withstand extreme weather conditions. It can last up to 30 days on a single charge, functions well even in areas of low mobile coverage, and interfaces conveniently with browsers, smart phones, and cellphones. The water resistant Hati GPS is a powerful GPS locator designed for lone worker, vehicle, pet and asset tracking applications. The thumb sized button makes this device ideal for applications requiring rapid notification of emergency alert or regular setting of geo-fences based on current location. Its built in GPS receiver has superior sensitivity and fast time to first fix. Its built in 3-axis accelerometer allows motion detection and extended battery life through sophisticated power management algorithms. Features are Location reports available via web browser, smart phone, or cell phone. Up to 180 Hours with 10 minute reporting. 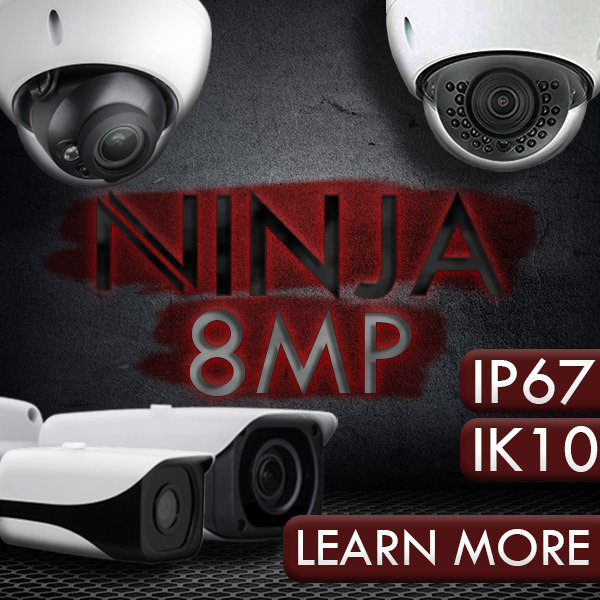 Up to 140 Hours with 5 Minute reporting, Up to 400 hours standby time with no reporting, Longest battery life for comparably-sized trackers, Internal 3-axis accelerometer for conserving power and motion detection, Equipped with highly-reliable uBlox All-In-One GPS chipset. Quad band : 850/900/1800/1900 MHz, Compliant to GSM phase 2/2+, Class 4 (2W @ 850/900 MHz). Class 1 (1W @ 1800/1900 MHz). IPX-5 water resistance, Geo-fencing alert, Emergency alert. Speed alert, SOS alert, Mini-USB for convenient charging. 3.5V to 4.5V DC External Battery Voltage, Remote Adjustments of Tracking Intervals. Technical Specs 1300 mAh, 3.7 V Li-polymer back-up battery, Quad-Band 850/900/1800/1900MHz, GSM Phase 2/2+ compliant, Extreme weather reliability is 40° to +85°C (-40° to 185°F), Hot start < 1 second, Cold start < 29 seconds, Sleek appearance is 2.7" x 1.6" x 0.8", Weight is 2.12 oz. The HATIGPS GL300 is a masterful balance of size, weight, battery life, and GPS performance. Despite being smaller than a credit card and weighing in around a mere 2 ounces, the HATIGPS is a reliable tracker able to withstand extreme weather conditions. It can last up to 30 days on a single charge, functions well even in areas of low mobile coverage, and interfaces conveniently with browsers, smart phones, and cellphones. The water resistant Hati GPS is a powerful GPS locator designed for lone worker, vehicle, pet and asset tracking applications.The thumb sized button makes this device ideal for applications requiring rapid notification of emergency alert or regular setting of geo-fences based on current location.